and premium Italian coffee, you’ll never want to go back! If you’d like to see whether or not a Franke office coffee machine is right for you, it’s never been easier. Brand new Franke coffee machine tailored to your business size. No payment required for the coffee machine for the 2 week period. You will receive Xkg of coffee beans for free as part of the trial. *However you will need to pay for any additional coffee consumed. You will receive ongoing support from an experienced coffee technician to ensure everything is running smoothly. And if you’re not happy with your free trial of your Franke machine, we’ll simply come in and uninstall your machine, no hassle. If you want to continue your coffee experience, we’ll get you started with a tailored coffee package. Because trialling our machines is more than just installation. 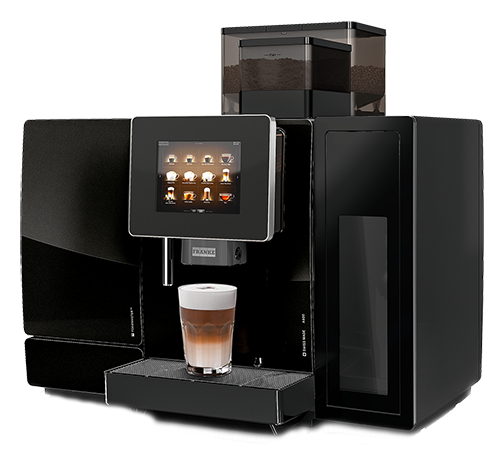 Enjoy amazing coffee in no time with a hassle-free installation. Learn how to use your new machine to get the perfect cup with demonstrations and training by an experienced coffee technician. Let us take you on the ultimate coffee tasting journey with premium Italian blends, to ensure you get the right option for you. At the end of your 2-week trial, we’ll take a closer look at your usage and tailor a corporate coffee solution that directly suits the needs of your business. Aren’t paying for more than you need by analysing your cup count. Have the perfect blend of coffee to suit your taste buds by getting feedback from your team. Have the right machine configuration to ensure your coffee is made exactly how you like it. Save time and money by suggesting a suitable monthly order of beans and additional supplies. 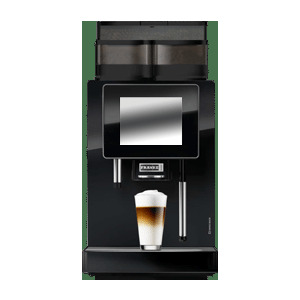 A Procaffe automatic coffee machine will give you and your team the ultimate office coffee experience.